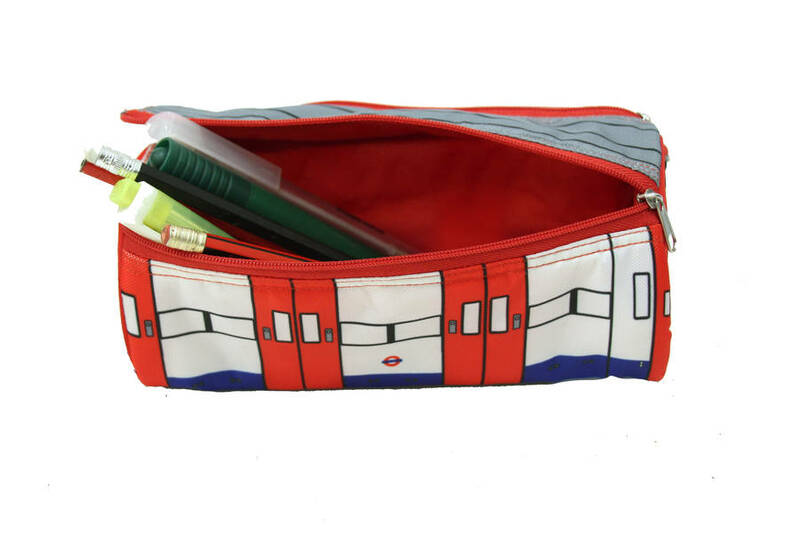 Give your desk a touch of British charm with this iconic London Underground Train Pencil Case. Great for gifting, our London underground pencil case will add a touch of British charm to your desktop. 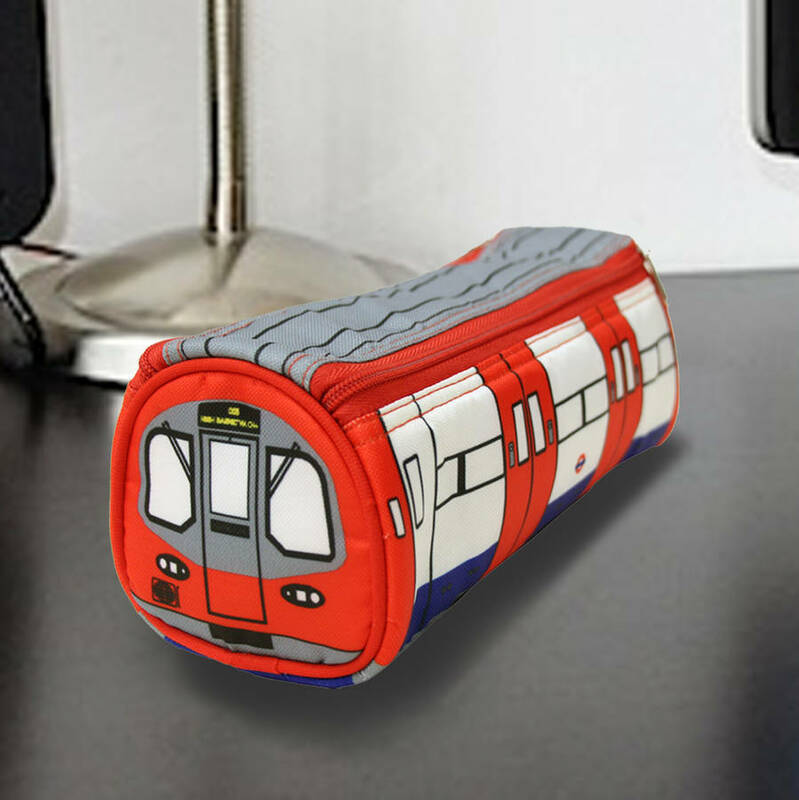 With a zip top, this case will keep all your belongings safe and organised in style. 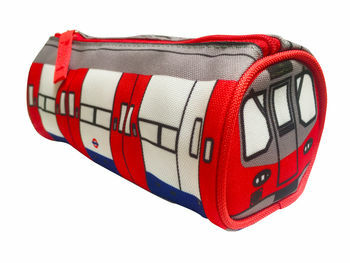 Perfect for lovers of quirky gifts, especially lovers of the London Underground! At a length of 13cm, you'll be able to fit all your essential stationary items inside. 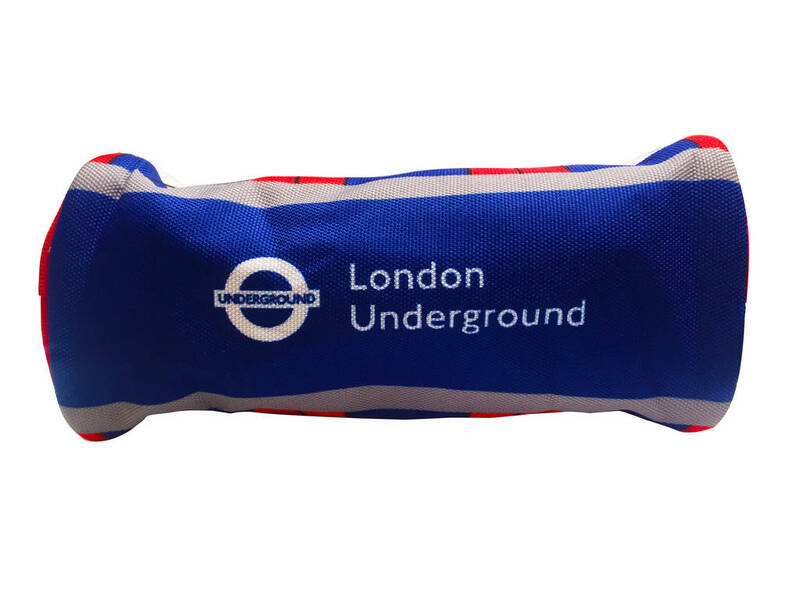 Officially Licensed by Transport for London. This product is dispatched to you by High Resolution Design.